Equipped with 11 Amp Models and 20 Studio Quality Effects, up to 8 effects can be used at once for unimagined tonal possibilities. 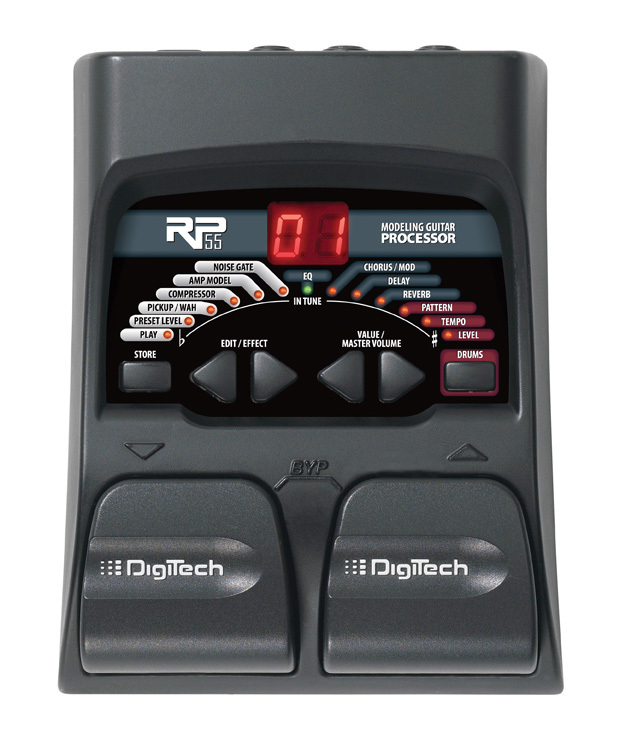 The RP55 is the easiest RP product to use; just simply dial up your choice of amps and preset effects settings with no deep parameter settings. All settings come from our year's of experience with the pros. We've just made professional tone easy. 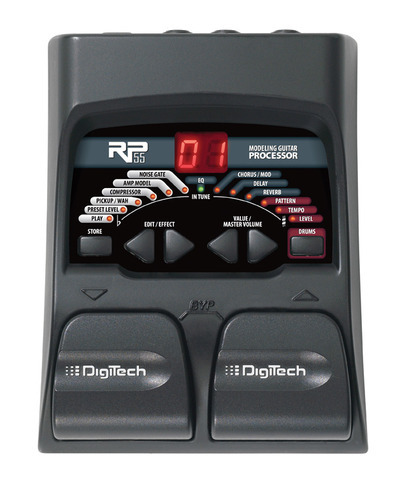 The RP55 uses our AudioDNA™ DSP chip to produce effects and amps that studio-class. Add 24-bit A/D/A conversion so that no frequency response is lost between inputs and outputs. 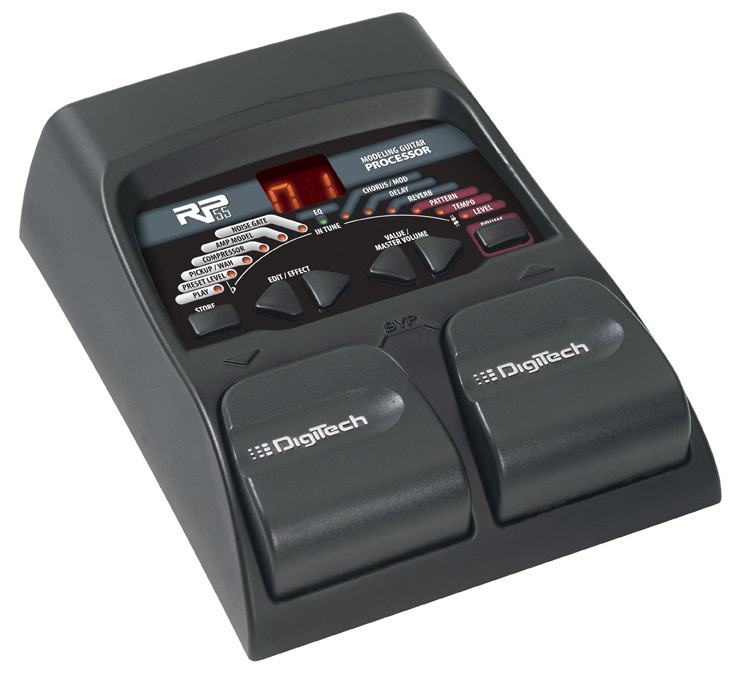 Also included is a drum machine with 30 patterns and an easy-to-use 13-LED chromatic tuner.